NEW CLIENTS! Get a 3 class trial for only $39 (single class price $25). Share the Love Special, Get $10 Give $10. If you bring a *new client* friend to class you will get $10 in Bar Bucks to spend toward services or retail! Purchase your 3 class trial today and save! 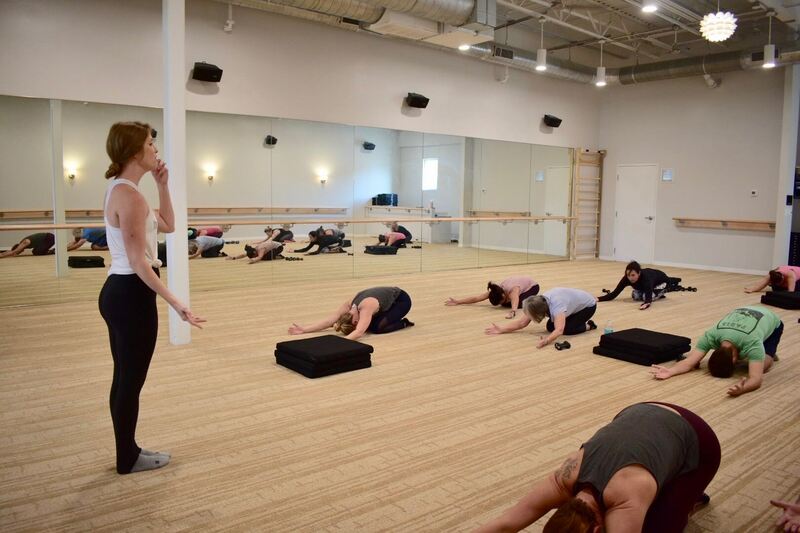 The Bar Method Lake Mary is a boutique fitness studio offering barre classes for students of all levels. The signature method uses your own body weight, the ballet barre and a few props to create a transformative workout that results in long, lean sculpted muscles. Not only does it reshape your entire body, but it allows you to channel your inner strength and leave class feeling strong, confident and poised. Highly-trained instructors customize the exercises to ensure they are safe and effective for any age and every body, including modifications for pregnant women and students with injuries. Our staff and community are here to support you from the moment you walk through the door. 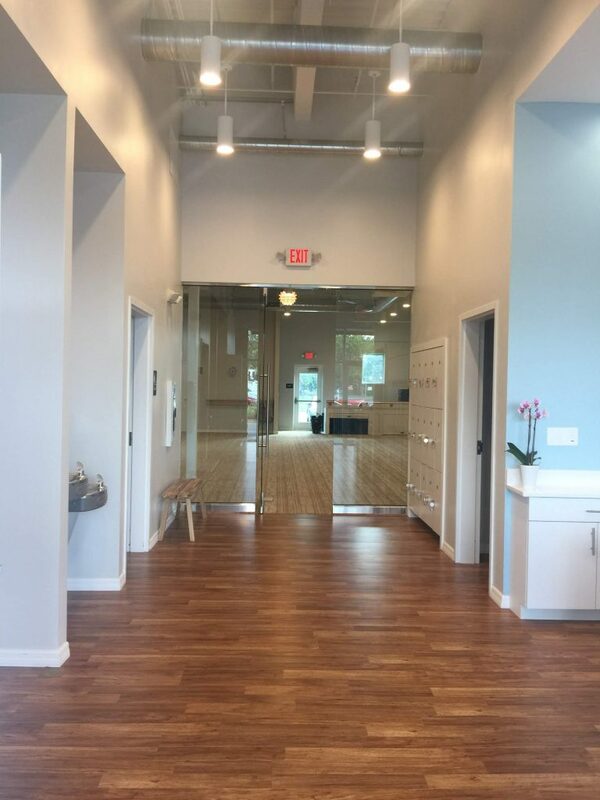 The Bar Method Lake Mary is a boutique fitness studio offering barre classes for students of all levels. The signature method uses your own body weight, the ballet barre and a few props to create a transformative workout that results in long, lean sculpted muscles. Our method reshapes your entire body, but it allows you to channel your inner strength and leave class feeling strong and confident. We understand you have a busy schedule. Whether it's work, kids, travel, or cross-training, our Club Bar 6 gives you consistent access to classes so you can ALWAYS get your barre fix! Rachel Woodward discovered the Bar Method in 2013 while living in Orlando and working as a high school counselor. Rachel’s lifelong passion and love for dance and the arts inspired her initial interest in the Bar Method, but the strength and grace she developed kept her coming back. 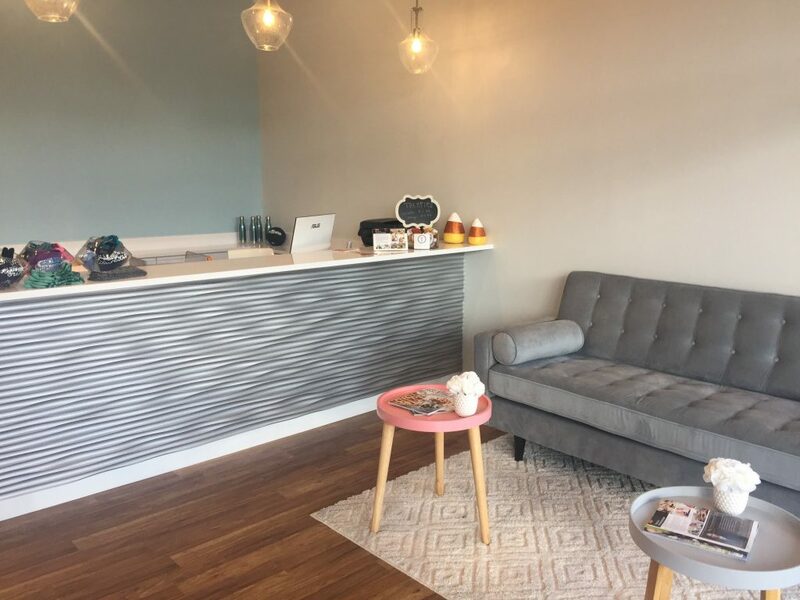 After taking classes for over 4 years, Rachel decided to make her passion for The Bar Method her career by opening a studio in Lake Mary Florida. She is excited to bring this life changing workout to such a beautiful community. Please wear exercise pants that cover the knees, a top that covers the midriff, and socks that cover the entire foot. 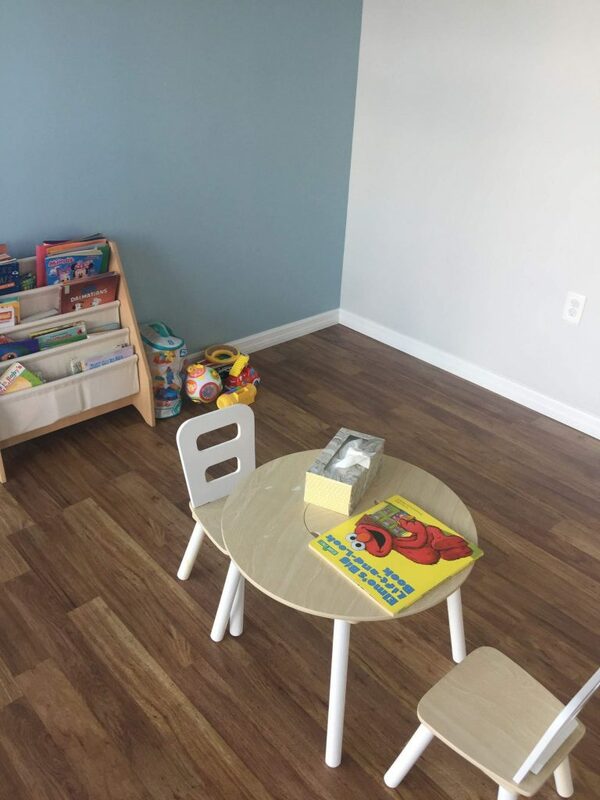 Childcare costs $5 per child and is available during class times on Tuesdays, Thursdays and Fridays from 9:45- 10:45. Club Bar members are allowed to freeze their memberships once per year for up to 30 days at no cost. A fee of $40 is required each time you freeze your membership after your initial freeze. Class package sessions must be used within the allowed time.